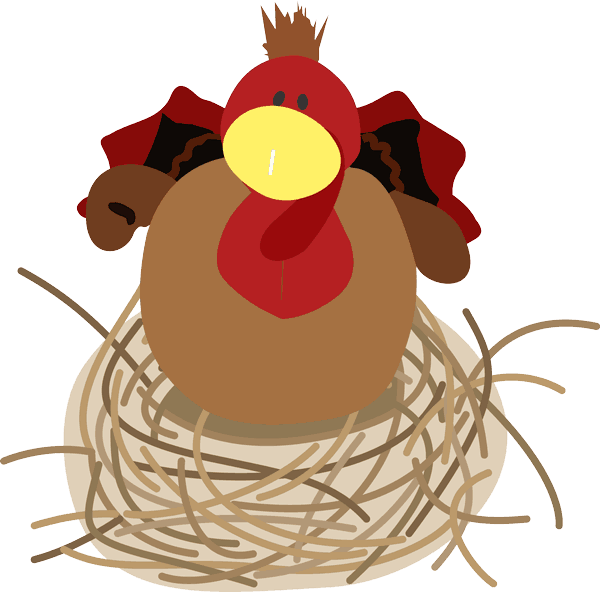 Meet Goblet, our pet turkey. This past Thanksgiving, he got out of our yard and we had a hard time trying to find him. 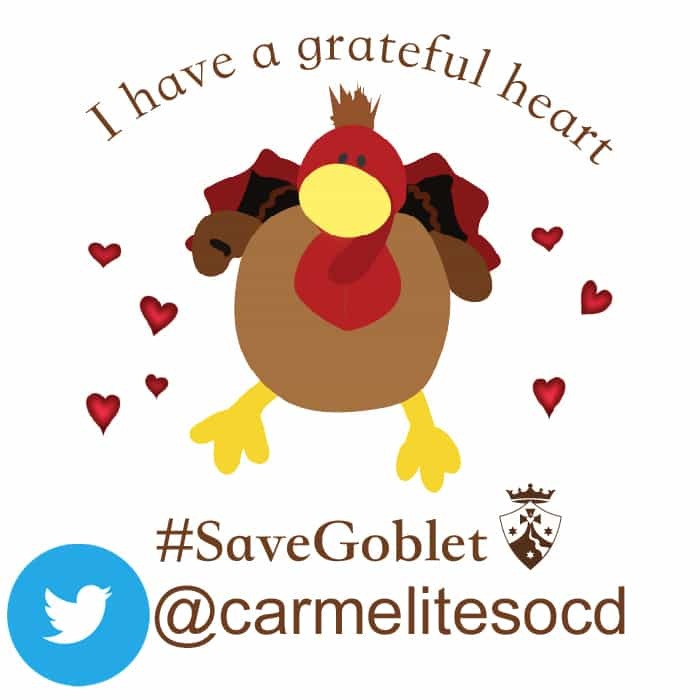 The interesting thing about Goblet is that he is drawn to people with grateful hearts. Thanks to our great community, we found him in time to celebrate Thanksgiving with him! Even though he’s home, that doesn’t stop him from visiting everyone with grateful hearts! 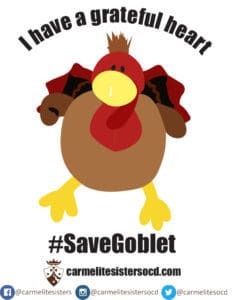 Keep your eyes open to spot Goblet, the grateful turkey. 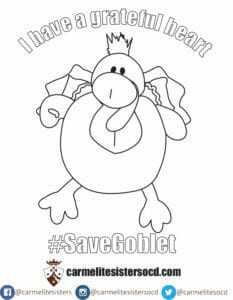 Share your sightings on Facebook, Twitter and Instagram with #savegoblet, and don’t forget to tag us! We are @Carmelitesisters on Facebook, @CarmelitesOCD on Twitter, and @Carmelitesistersocd on Instagram. Help us track down Goblet by finding grateful hearts! Download the stickers below and share with your loved ones what makes you grateful!